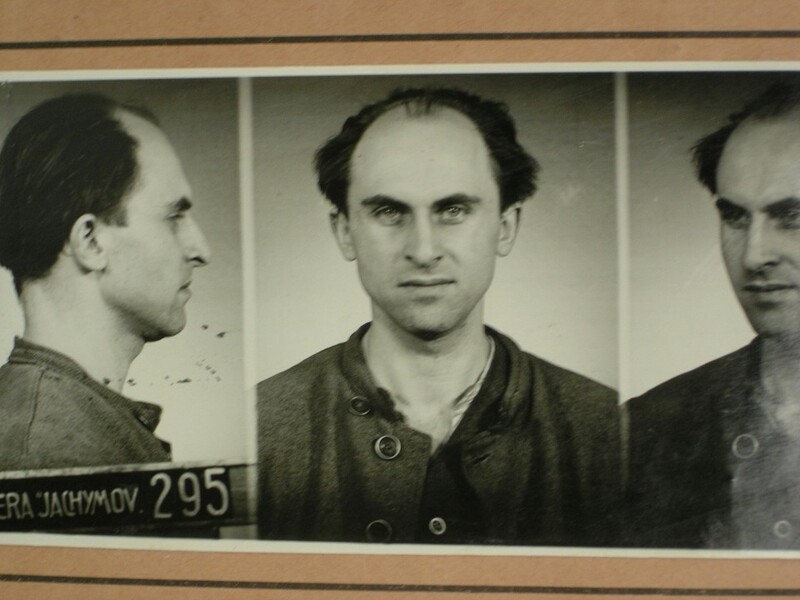 Luboš Jednorožec was on the run from the labor camp in Horní Slavkov. He did not have a map and he did not know the local area. All he knew was that he had to get to Mariánské Lázně and then take the shortest route to the west, toward the borders. He was running along forest footpaths. Once, when he dared to go on the road, he came across a patrol with machine-guns. Thanks to his good sense of direction, in the end, he managed to reach a small chapel on the outskirts of Mariánské Lázně. “I crept under the roof and got a good night's sleep. I knew that I had gotten far enough,” he recalled. 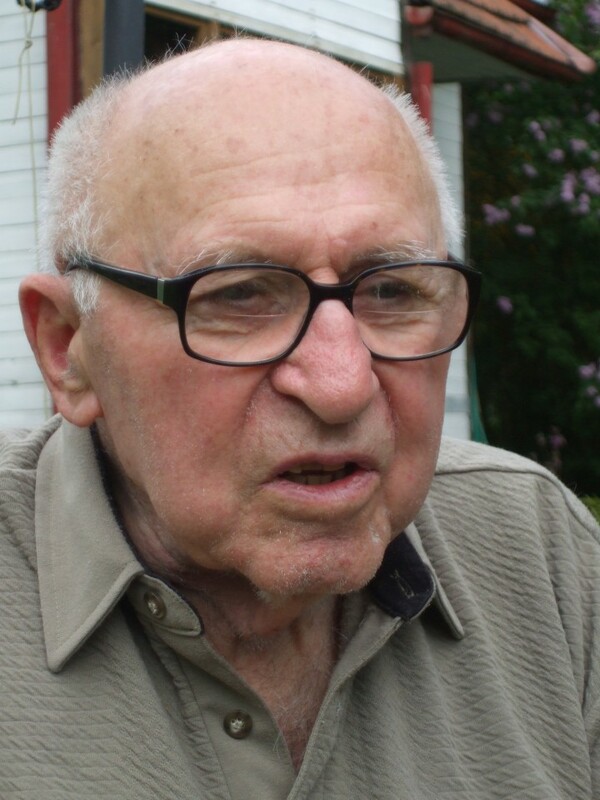 Luboš Jednorožec was born April 17, 1925, in Prague-Břevnov. His parents had a leather-manufacturing workshop, which was confiscated by communists in 1948 after Luboš's brother had taken part in organizing the student march to the Prague Castle and subsequent emigration to Austria. At home, his father often held gatherings for his friends from the Sokol sport's association. Once, following the events of 1948, a certain Růžena Švestková and several other "members of the resistance movement," otherwise unknown to the family, attended one of the gatherings. They were, in fact, agents of the StB, (the secret police). Švestková asked the Sokol members to help her cross the Czechoslovak border. 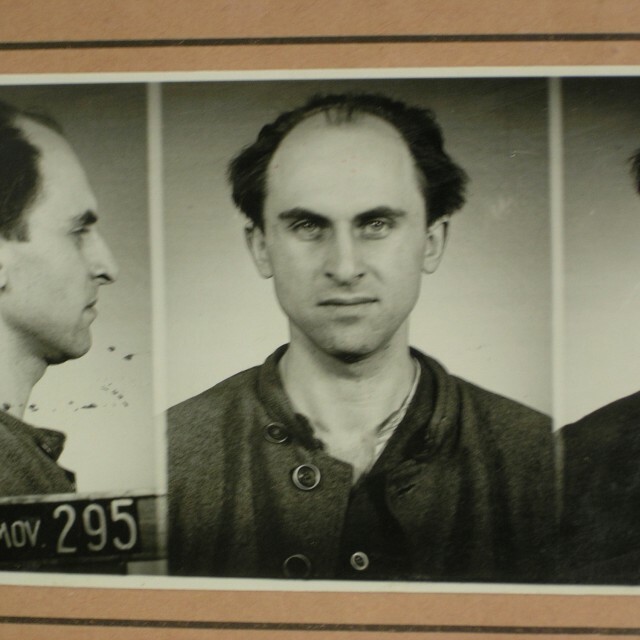 Luboš was twenty-five years old when he was arrested in March 1950 with his father. His only crime was not having reported Švestková to the authorities. As a result, he was sentenced to 10 years imprisonment by a Communist court. Luboš decided to escape from prison no matter what. He did not have to wait long. His chance came in June of 1951, in the Svornost mine in Jáchymov. His is one of the most remarkable and successful escapes. After nine months on the run, he was caught with his fiancé during an attempt to illegally cross the border and was sentenced to a total of twenty eight years imprisonment. He was granted amnesty in 1960. He married and in 1964 he and his wife tried to emigrate to the West again. Even this attempt was unsuccessful. They were deported from Yugoslavia and taken to court in Prague. Luboš, as the one who organized the escape, was sentenced to two and a half years of imprisonment. He was released in 1967. He saw the Prague Spring of 1968 as his last chance for emigration. Following a made-up false notification of his brother´s death, he immediately received a passport and went with his family to Vienna, where his brother Ivan was waiting for them. Together they traveled to the USA, where they live today. Luboš returned to Czechoslovakia once after the revolution of 1989, but he lost his leg in a car accident. At present he lives in Fountain Valley near San Francisco. 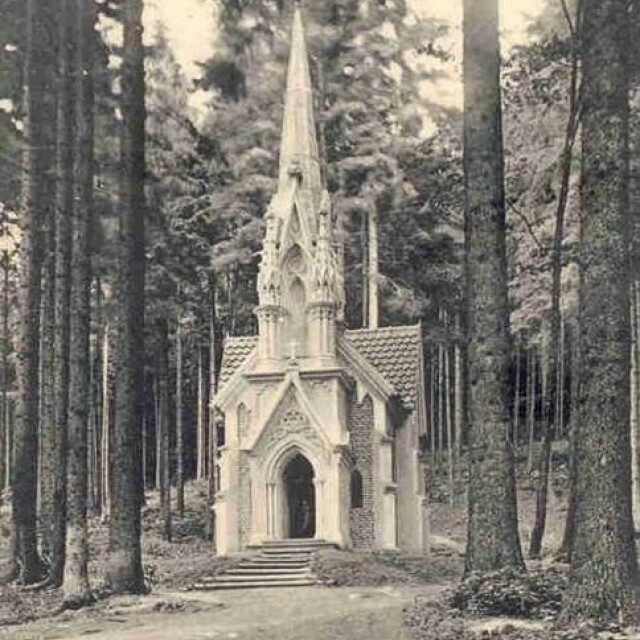 This Neo-Gothic structure stands on a slope above the nearby Lesní pramen, (Forest Spring). It was commissioned by the director of the local theatre, Julius Laska, in 1909, in memory of his deceased mother. 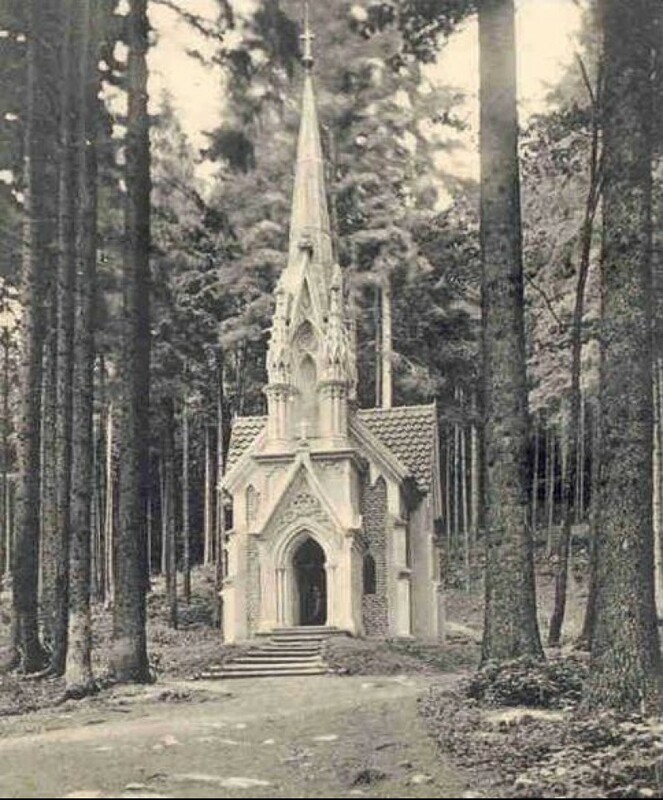 The chapel served as the resting place of Luboš Jednorožec during his escape from the Horní Slavkov prison camp.